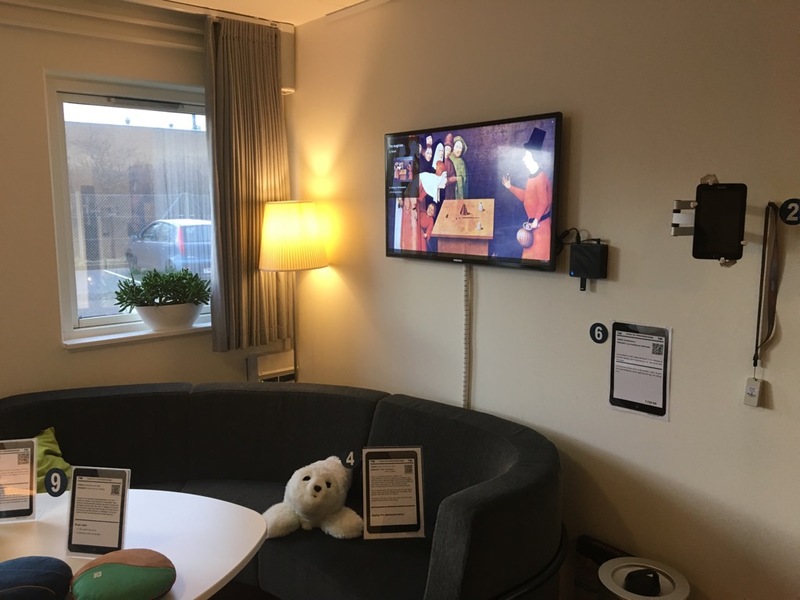 ArtPlayer announced today that its TV streaming and digital signage art service is now installed in two Danish welfare technology exhibition sites. 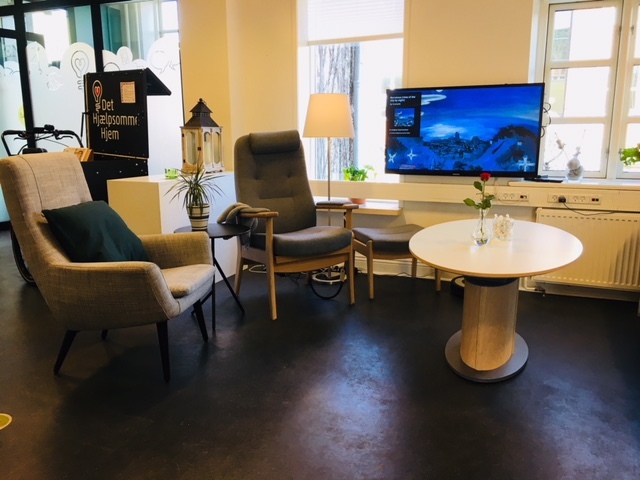 ArtPlayer is now installed at Center for Welfare Technology North and exhibition apartment “The Helpful Home”, respectively in the cities of Aalborg and Odense in Denmark. ArtPlayer can be used for improving patient surroundings in hospitals as well as housing environment for elderly in nursing homes. A research project from Aalborg University shows that it has a beneficial effect for patients when there’s art in the hospital. A painting on the wall gives peace and desire to talk to other patients. Also, the study points out that regular TV programs are an "ineffective" distraction and TV as a source of explicit distraction did not lead to shorter perceived wait times. In fact, people viewing TV perceived the wait time as longer. In another study “Introducing Positive Distraction in a Clinic Waiting Room” by Qiwen Luo about 80% of the comments reported that they disliked the TV news, finding it to be stressful, sad and noisy. In recent years, there’s also been increasing recognition of the power of art for boosting the well-being, happiness and engagement of people with dementia. Researchers have found that art allows people to tap into their imagination. In fact, this “in the moment” experience actually spared people with dementia the stress and frustration of trying to remember memories. A research team discovered that when art was displayed in care homes, it acted not only as a vehicle for hope and a catalyst for engagement, it also encouraged residents to offer their own critiques. They discovered that the paintings triggered memories and engagement between the person with dementia and the artwork. The paintings also encouraged staff to have more meaningful conversations with residents beyond the "time-for-your-medicine" type exchanges. It gave them a chance to get to know the residents better. For additional information please contact Morten Kryger or visit http://www.artplayer.com/. The center is part of the company Center for Assistive Technology and Welfare Technology I/S which is a collaboration between Broenderslev, Jammerbugt and Aalborg Municipalities. The center's role is to inspire and present opportunities for citizens and employees in relation to the latest welfare technology in order to create a greater insight into welfare technological solutions also in practice. The Helpful Home is part and open to all citizens of Odense Municipality and is furnished as a real home. All the aids and technologies available in the home can be tested and there is opportunity to get advice and guidance from the professional staff. ArtPlayer is part of Cumedin ApS, a culture and media company focused on the distribution of TV and digital signage art to airports, hotels, restaurants, libraries, hospitals etc. ArtPlayer is a leading global provider of TV streaming and digital signage art that can be adjusted according to purpose, taste and mood for displaying in public spaces and the future digital home.